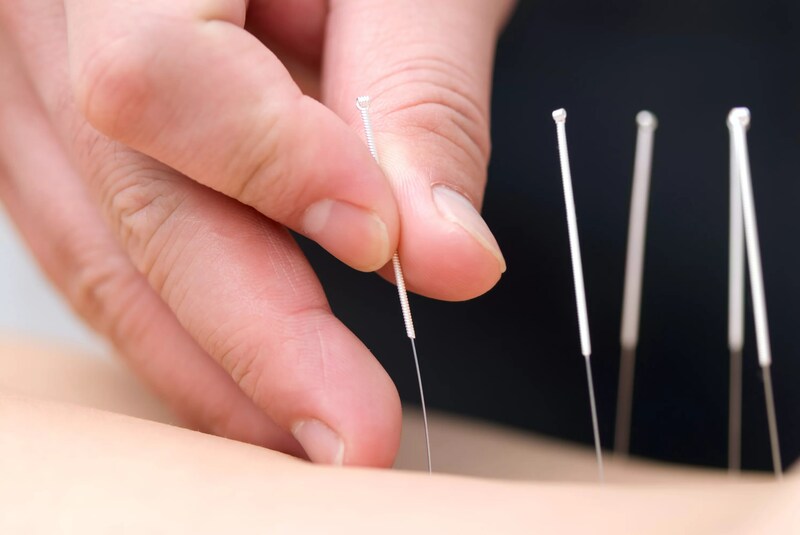 Acupuncture versus Dry Needling – what is the difference? What is the difference between acupuncture and dry needling? There is a huge movement toward dry needling and a lot of Osteo’s, Chiro’s, Physio’s, podiatrists and other allied health professionals are now all qualified to perform dry needling. But what is the difference between dry needling and Acupuncture? For a start, an Acupuncturist will see you for an initial appointment and take a detailed medical case history, before coming up with a treatment plan to assist you with your health concerns. We ask for your permission before needling yourself and we advise of the treatment plan. We use acupuncture points to insert the needles into and we use single use sterile needles. These needles can vary in size, but they are generally very small. By using acupuncture we are aiming to restore the body’s “qi” flow through the 12 meridians of the body, and we utilise the bodies own ability to heal itself. We may place needles in the foot for a headache, but we are using points along the meridian to unblock the channel and hence treat the headache. We may or may not stimulate the needle. We don’t just insert needles into specific muscles to release tension or tight muscles. If we do, these are called Ahsi points and are used along with other specifically selected acupuncture points to address the condition of the patient. Needles are left in for a minimum of 20 minutes. blood flow, activates the body’s own ability to heal, relaxes and releases muscle tension. An acupuncturist has a minimum of 3 years of training before graduating and has a minimum of 1000 hours under their belt. Acupuncture should not hurt although some points can be sensitive. Below is a comparison of the differences between acupuncture and dry needling. The above table has been taken from the AAMA website. Launching at the end of May….Fit for 2 PRO!